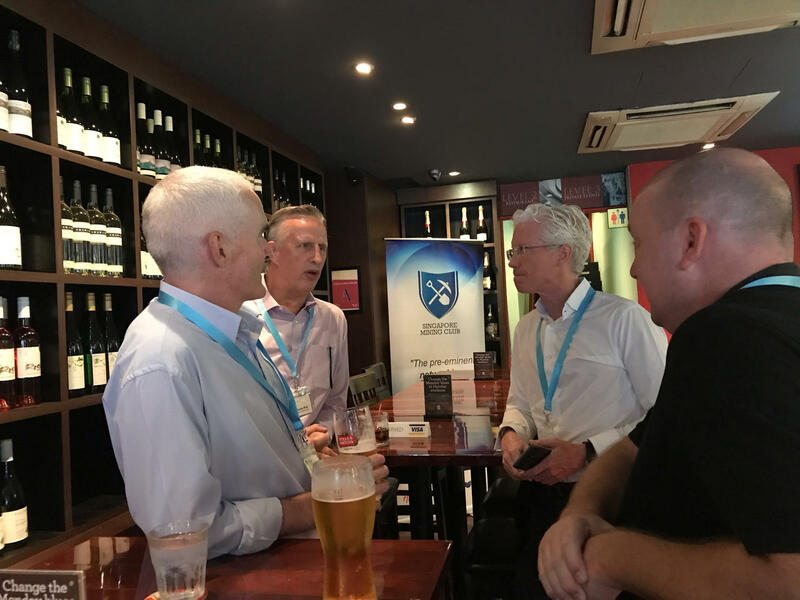 29nov5:30 pm9:00 pmEvent OverSINGAPORE MINING CLUB's Pre-Christmas Drinks 2018! presented by SRK Consultingdrink. enjoy. network. repeat. Come join us for networking drinks with fellow mining enthusiasts. Meet and greet the Club’s members, new joiners and soon to be members. Please look out for our banners / logos on the table. Guests are very welcome and may RSVP via the registration portal below. 25apr5:30 pm7:00 pmFeaturedEvery Last Thursday of the month - SMC's Night!Network. Promote. Learn. Guests are very welcome; non-members must purchase their own beverages and food. 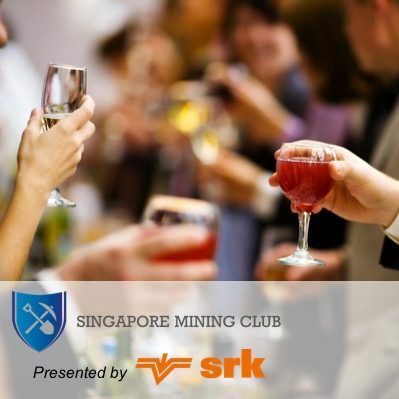 Supported by The Singapore Mining Club, 121 Mining Investment Singapore offers a carefully curated forum where 120 sophisticated investors and family offices can connect with 30 mining company senior management teams in SE Asia’s leading investment and finance hub. 30 different small to mid-cap mining company management teams will be attending the next 121 Mining Investment Singapore event in May (15-16), allowing you to explore production, development and exploration investment opportunities in battery raw materials, gold, silver, copper, zinc, uranium, coal and more.